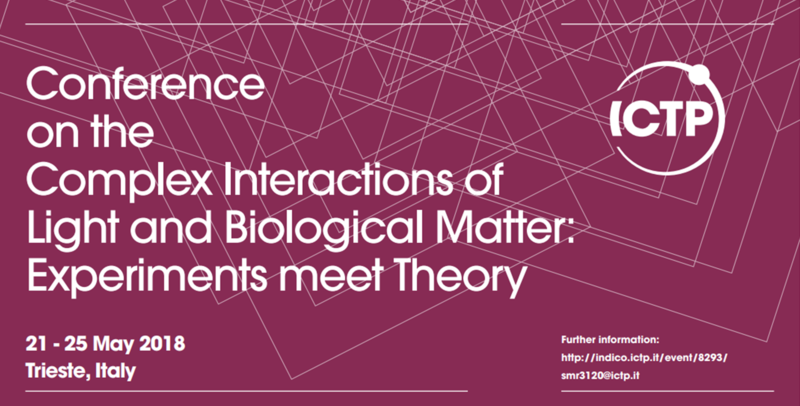 On 21 - 25 May 2018 in Trieste, Italy, the Conference on the Complex Interactions of Light and Biological Matter: Experiments meet Theory takes place. 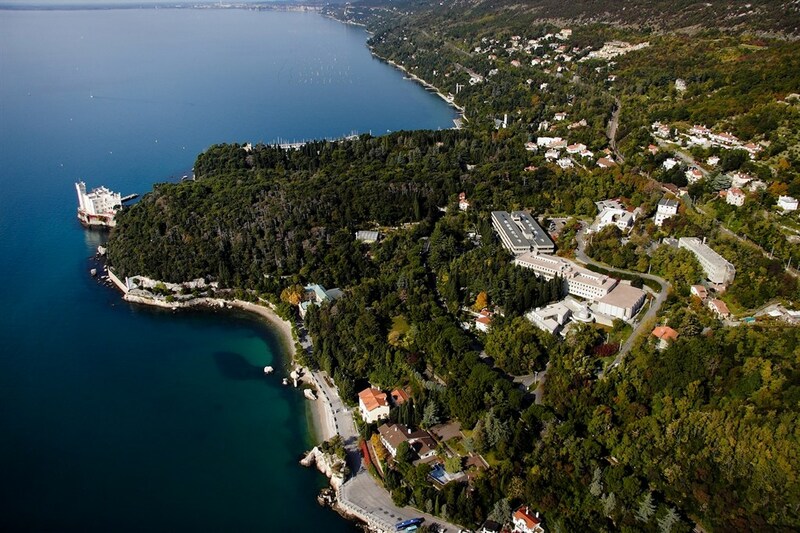 A conference for experimentalists and theoreticians investigating the photophysics and photochemistry behind the interaction of light with the organic material that make up living systems. This Conference will be a venue for scientists from all over the world working in biochemistry, physical chemistry and physics to discuss interactions between light and biological matter or its molecular building blocks. Synergy among experimentalists and theoreticians is crucial to understand the diversity of phenomena and the fundamental processes that govern the complex interaction of light with living matter. The programme will include oral keynote invited presentations on the most recent developments, given both by high-profile senior scientists and junior researchers as well as contributed short talks and poster presentations. Nora Ventosa, from the NANOMOL group, is one of the invited speakers. In the application form, all applicants are invited to submit an abstract for a poster presentation. A limited number of contributed abstracts will be selected for a short oral presentations. Further information: http://indico.ictp.it/event/8293/ (email: smr3120@ictp.it) and flyer here.